There is something just so right about sipping rum in Puerto Rico, no matter what time of year it is. Rum is the staple cocktail drink here in the Caribbean and it is no surprise that it has become the self-proclaimed rum capital of the world. With the iconic Bacardi Rum Factory just a hop, skip and a jump away from our little piece of paradise, people take their rum cocktails very seriously. One of the most serious rum cocktails that are made in the winter months is coquito. 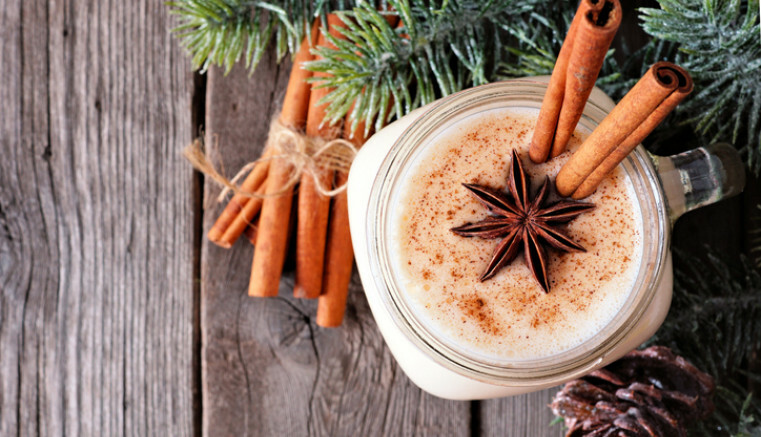 This decadent drink is similar to what would be an eggnog in the United States, but instead of a thick dairy consistency, this sought out cocktail is full of coconut undertones and a dash of cinnamon. Locals all over the island make this bottled treat and give it away as gifts or sell it to friends and family. If this creamy, rum punch has caught your holiday attention, be sure to stop by our front desk today to see where you can pick up the nearest glass of coquito.